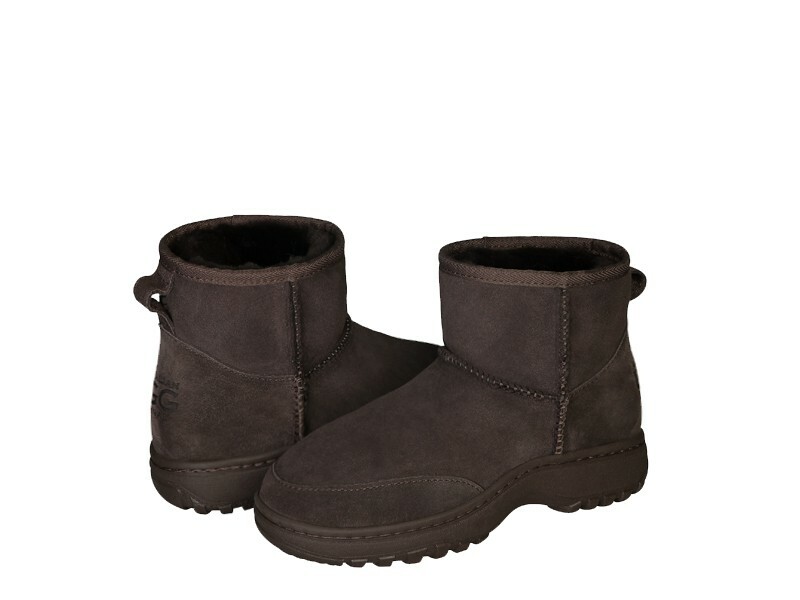 Original Australian Alpine Classic Mini ugg boots made in Australia from genuine Australian double faced sheepskin. Buy online here, select required options, add to cart, proceed to our secure checkout and pay with PayPal, credit card, debit card OR buy at our SYDNEY FACTORY OUTLET where you can get FREE pair with BUY 3 GET 1 FREE special offer. My order (3 pairs) was delivered in great condition, items I bought arrived exactly as advertised and as shown! I have been impressed!the quality has also been a bonus for me! thank you! your product is great! Amazing alpine ugg I love them! Absolutely happy and will recommend! Wide range uggs in styles colours and sizes! The best quality I have ever seen ! Rapid delivery. Item exactly as described. Fast and efficient, good prices too. They're the perfect casual boots that I've been looking for and they're reasonably priced. I would definitely recommend to a friend! Great quality, good communication and fast delivery! Accurate discription of item, brilliant! I literally can't recommend enough! Alpine mini is the best footwear I've ever seen!!! Comfy warm! 5star class! ALWAYS excellent stock of a great quality of product!